Drug discovery is a multi-billion dollar industry and chemists play an integral role in many points on the drug discovery roadmap. To ensure the best possible drug candidate can be produced in the fastest, most efficient and economically friendly fashion, chemists perform innovative research from early-state development through the scaling-up process. Many analytical techniques including Nuclear Magnetic Resonance (NMR) spectroscopy are crucial in the drug discovery process and chemists use these tools daily to characterize reaction products every step of the way. 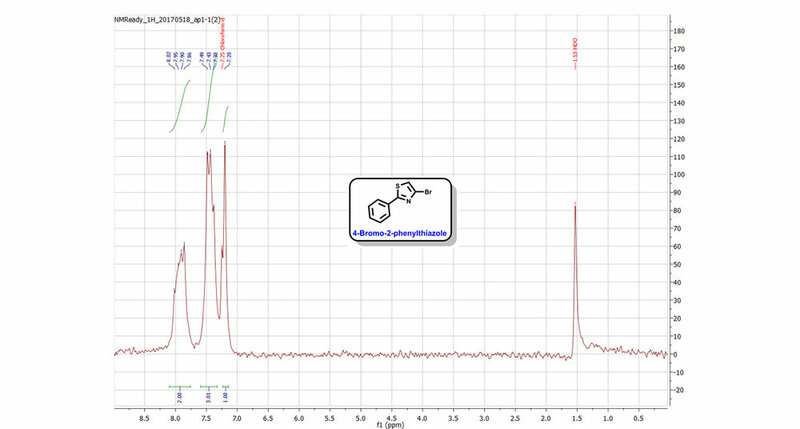 Once a chemist’s reaction is complete and the desired product isolated, an NMR spectrum of the isolate is acquired. The chemist then interprets the spectrum by assigning the peaks in the spectrum to the unique sets of protons (1H), or other atoms (13C, 31P, 19F, 11B, etc. ), in their desired molecule; corroborating they have made what they sought to make when the reaction was started. The need to characterize molecules by NMR in the drug discovery process brings with it the potential large cost of obtaining a high-field instrument as well as the high maintenance costs associated with it. Many smaller organizations and institutions simply cannot afford these costs and circumvent them by sub-contracting out NMR work where by the researcher or institution rents/purchases NMR time from a nearby facility that has a high-field instrument. Alternatively, they package up and mail out their compounds for NMR analysis. Not only are these methods still relatively costly in terms of dollars per spectrum, but they also cause major delays in research. Some contract labs can take up to a week or two to return data to the requesting chemist. One example of this scenario can be found in the University of Waterloo – School of Pharmacy in the laboratory of Professor Praveen Nekkar Rao. 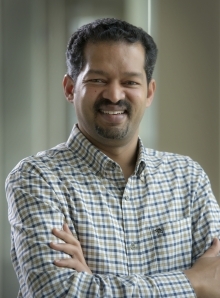 Professor Rao’s current research projects involve developing multifunctional ligands to treat Alzheimer’s Disease and a link to his research site can be found here. During their day-to-day research operations, his group synthesizes many organic molecules and needs to be able to confirm that the desired molecule has been made before proceeding onto the next step in their synthesis. For Professor Rao and his team, the closest available NMR spectrometer is at the University of Waterloo’s main campus in the Chemistry Department, approximately a 20-minute drive away. Professor Rao’s team would need to either book time on one of the spectrometers that is available and spend valuable research time commuting back and forth to collect their data, or submit their samples for analysis, which can take 2-5 days to turnaround. In addition to the time, there is also a high cost per sample involved of $25+ per sample as well. As illustrated here, NMReady spectrometers offer many analytical solutions to challenges that are currently presented by larger high-field instruments. From characterization to QA/QC to reaction monitoring, Nanalysis NMReady spectrometers are a great compliment to current high throughput/high efficiency chemistry practices. We encourage you to contact our team to learn about how an NMReady spectrometer will help you achieve your chemistry goals in a quick, easy and efficient fashion.